Authorities are investigating how a teenage murder suspect locked up in a secure juvenile detention facility in Brooklyn was apparently able to post photos on Facebook for months undetected. Sarah Wallace reports. 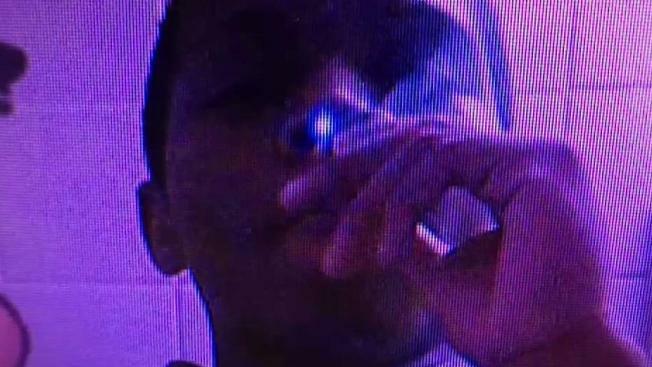 Authorities are investigating how a teenage murder suspect locked up in a secure juvenile detention facility in Brooklyn was apparently able to post photos on Facebook for months undetected. The 16-year-old, Jyheim Dickerson, was charged with second-degree murder in the shooting of a resident of the Cypress Hills Housing Development in East New York in September 2016. The I-Team uncovered photos on Dickerson’s Facebook page, where he goes by the name, "Jah LO," that several current and former juvenile counselors say were taken inside the Crossroads Juvenile Facility. Private cellphones and other electronic devices are banned in the facility. The Administration for Children’s Services labels them as "dangerous contraband"; there is concern that residents might communicate on social media with the goal of intimidating potential witnesses in criminal cases. The counselors identified photos of Dickerson they say were taken in his room and in the bathroom. In a number of the photos, he is wearing civilian clothes. All residents of Crossroads are required to wear a uniform at all times. In one of the posts, Dickerson appears to be smoking, which is also prohibited. 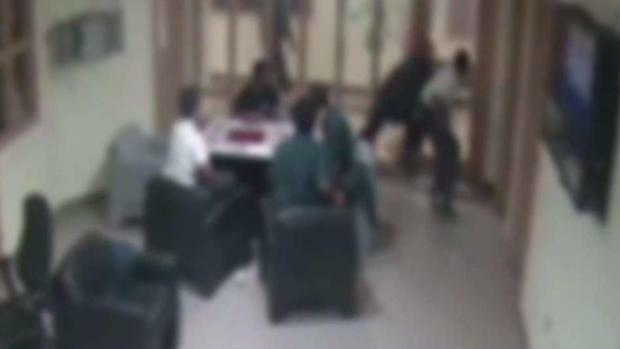 Current and former juvenile counselors at a New York City juvenile detention center say it is out of control. They call it a "mini-Rikers," referring to the notorious lock-up for inmates accused of adult crimes. Sarah Wallace reports. Another current counselor said staff members are afraid to report contraband. “It’s like you’re damned if you do, damned if you don’t. Every kid knows on each hall once you tell, they’re going to say, ‘OK, she’s a snitch. He’s a snitch.' When you go to the Administration to tell them what’s going on, there’s no repercussions for these kids,” she said. 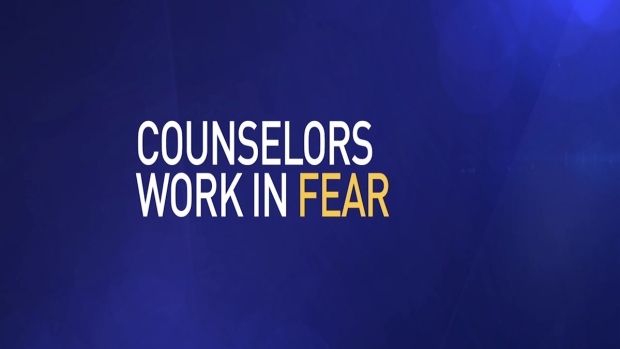 In late June, other staff members complained to the I-Team that they were often punished or accused of child abuse for defending themselves against violent adolescents. Adolescents who are too young to be housed at Rikers are detained at Crossroads and another secure facility in the Bronx. At the time, the executive director, Louis Watts, defended the management, saying they provided staff with the necessary tools to do their jobs. ACS declined to make a representative available on camera to discuss the social media controversy. A detention facility violent kids too young for Rikers are sent to has been described as out of control and has some counselors fearing for their lives. He added that promoting prison contraband is a felony. Dickerson pleaded not guilty in the September murder. His case is still pending.